Thank you for your interest in joining our team. We’re always on the lookout for great web designers, web developers and sales professionals. 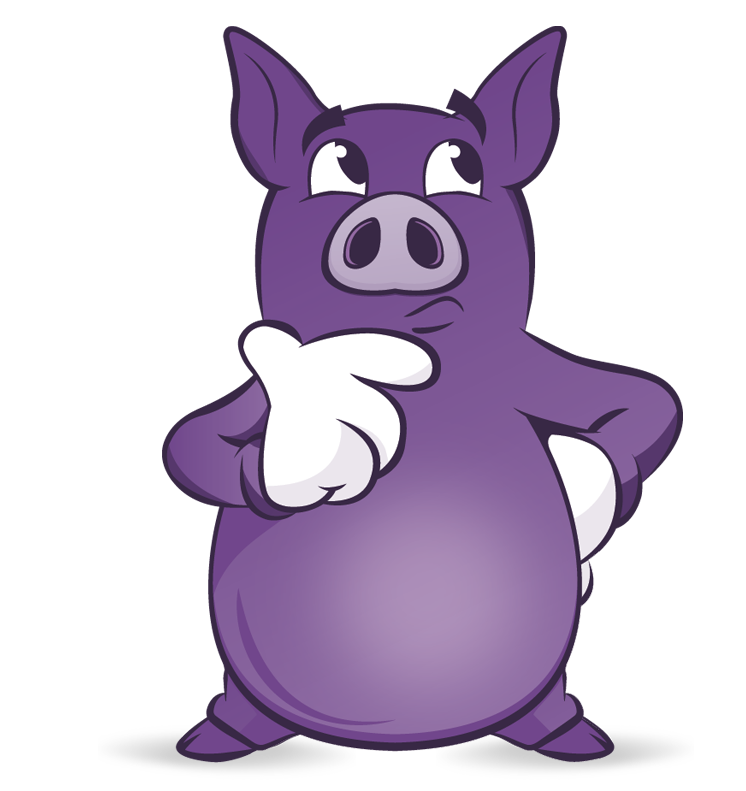 Please e-mail us at: careers@purplepig.ca and tell us why you think you would make a great addition to our organization. Be sure to include a resume and the desired position you’re applying for. We are a Kelowna based Internet marketing and web design company, specializing in online marketing solutions for small to mid-sized businesses. Purple Pig is on the lookout for our next piglet! Do you have an interest in SEO and social media management? Do you have experience in online advertising, including Google AdWords? If so, this might be a great fit for you. Our team consists of a talented group of web developers, designers, content writers and resident SEO experts that delivers each completed job with pride. We have built our reputation on producing measurable results and marketing success stories for businesses all across Canada. As our new Digital Marketing Specialist, you will primarily focus on Internet marketing. Your main responsibilities will include working with a set list of client SEO accounts, engaging in social media activity, continuously analyzing keyword ranking progress, advertising activity, and developing strategies as needed. Purple Pig is on the lookout for our next piglet! Do you have an unparalleled eye for clean design? Do you love WordPress? If so, this might be a great fit for you.As our new WordPress Developer, you will be a creative thinker and have a portfolio that reflects your top notch design skills, along with several live examples of websites you’ve developed using WordPress. Adhering to timelines, you will work independently without the need for micromanagement. Compensation commensurate with experience level and portfolio.Please send resume and live portfolio links to: careers@purplepig.ca We thank all applicants for their interest, but only those selected for interviews will be contacted.